Addiction is not a singular event, but rather a progressive disease that worsens over time. It is indiscriminate and destroys the lives of all that follow its path. Residential treatment alone often yields only short-term sobriety and stabilization. Long-term recovery is achieved when there is abstinence from drugs and alcohol, abstinence from addictive behaviors, and recovery of physical, emotional and spiritual health. When recovery starts to feel as natural as a layer of skin, only then is it the healthy lifestyle that will sustain the individual well into the future. The journey is not an easy one, but long-term recovery is possible. We promise to provide you with comprehensive, full-service drug treatment in Los Angeles. 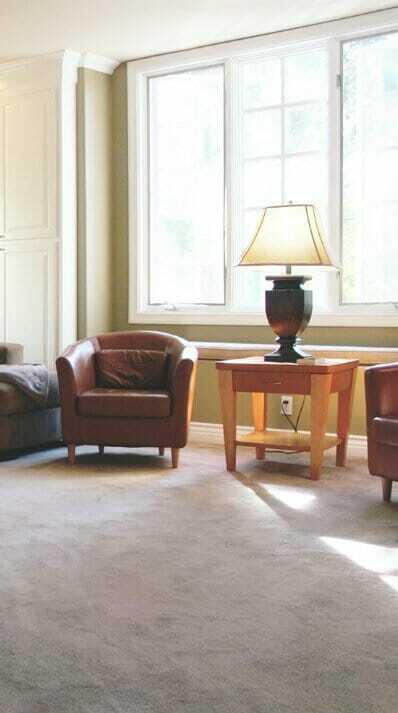 We care for the individual through detox, residential treatment, outpatient care and transitional living. We have an outstanding Drug Rehab team of experienced professionals that collaborate through all phases of your drug treatment to ensure that you are paving a future apart from the past. At Harmony Place Drug Rehab Center Los Angeles, our emphasis on individual therapy and strong aftercare planning serve to strengthen the opportunity for long-term recovery. Clients are assigned to a licensed therapist upon admission. At Harmony Place, we view the therapeutic alliance as a valued relationship that provides our clients with a trusted and objective ally in the recovery process. Traditional talk therapy, group therapy and psychoeducational groups with a curriculum theoretically rooted in the four core concepts of DBT skills training provide the foundation of our clinical philosophy. Integrating evidenced-based therapy with alternative holistic modalities focuses treatment on the whole person, rather than just the addiction, and is an effective resource in determining the meaning of the symptom. Harmony Place offers a full continuum of care at our four Drug addiction treatment facilities in Woodland Hills, California just outside Los Angeles. Absolutely the bestrecovery center around. I am forever grateful to have had this experience. I would recommend anyone who wanted help to come here. This place literally saved my life. I have overcome so many obstacles that always stood in the way of my recovery. It’s not just because I was ready… the approaches the therapists use come from an empathetic, compassionate, and understanding place. They were able to hold the mirror up and help guide me through making solid changes. I [absolutely] love this place and everyone who works here and I’m just gonna shut up now because my ride is waiting and I’ll write a novel! Addiction takes lives. Harmony saves lives. Where ever you may be, you’ll always have a way to see what we’re up to! Follow us to stay informed.